While designing a website, menus are the most important elements that one needs to concentrate on since these play an essential role in organizing the contents of your site. The menus are available in a variety of types and the Light and Dark Web Menu is one of the most popular one which can easily get adapted to any type of color scheme or background. These menus are well layered and can be easily customized and edited according to your requirements. When choosing a web menu, make sure that you do not insert too many graphics or displays that can divert a customer easily and ensure to keep them simple and understandable. 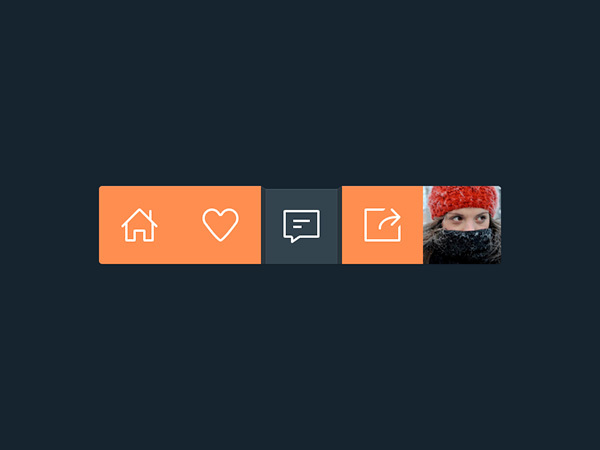 Usually, there are two types of menu navigation such as dropdown links and web menus. Clarity is the important factor that one needs to concentrate on before he/she chooses the type of menu for the site. Any website owner would wish to attract more traffic to his/her site; and by choosing logical menus, one can always attract more visitors to the web page. 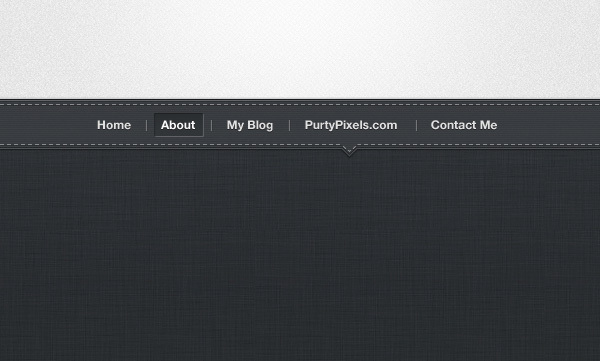 This menu organizes the entire content of a site and helps to achieve the purpose of your website. It is user-friendly and is quite easy to use. 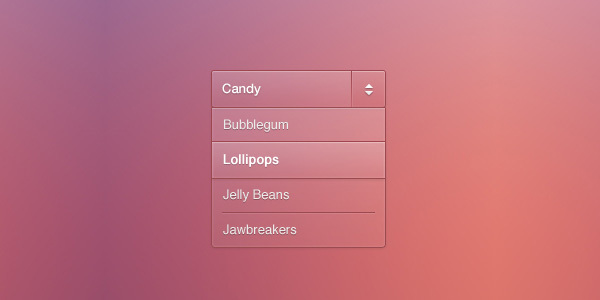 Without having to go through numerous tabs, this menu type allows the users to easily find the information they want. 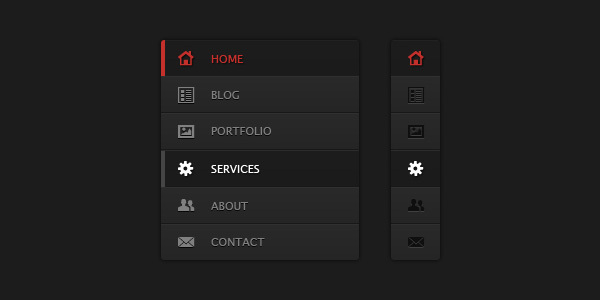 This menu type makes your website easily accessible and reliable.